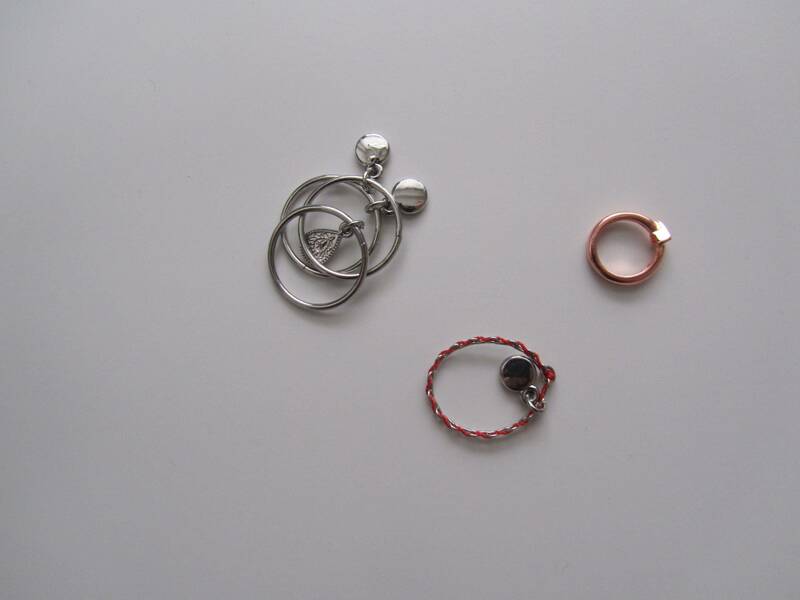 The silver and red thread ones are from H&M and the copper nail ring is from Asos. I'm getting these for Christmas aren't I!? haha. Hope you're having a cute day.